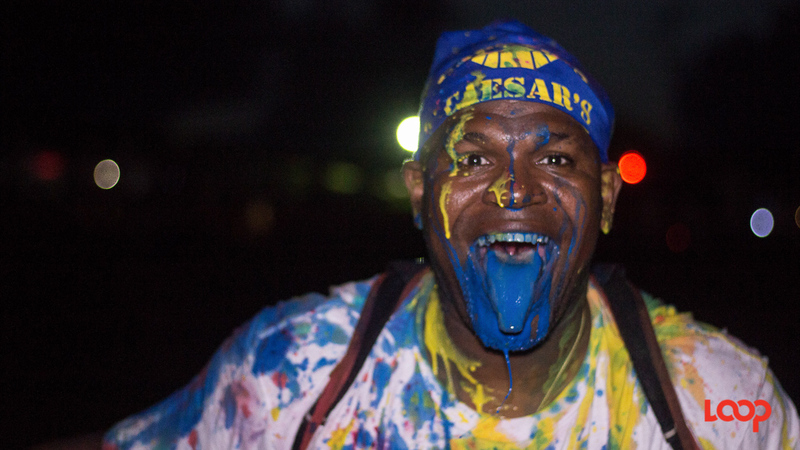 Paint, powder, drinks, food and vibes were in abundance as hundreds took full advantage of the all-inclusive Caesar’s Army A.M.Bush event in the early hours of Saturday morning in St Thomas, Barbados. Local and international DJs played all genres of music which keep patrons satisfied as they jammed behind trucks circling Vaucluse, St. Thomas as the sun rose. 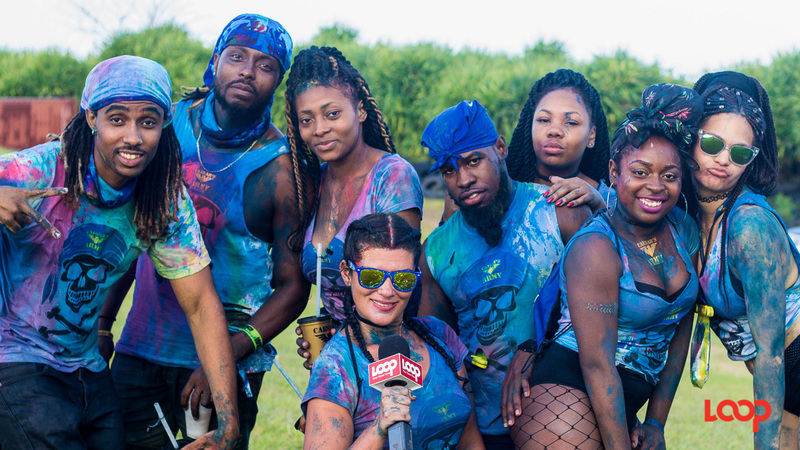 It was a full jump experience, complete with crossing the stage and live performances from top acts such as Marzville, Faith, Nikita and Stiffy. “Without a shadow of a doubt it has definitely grown. It’s bigger and it’s definitely better. Drinks flowing, the vibes are up. I'm impressed!” said one regular patron. “Another year and another amazing experience! Once Caesar’s Army going on I will be here! It doesn't matter what else is going on!” she added.